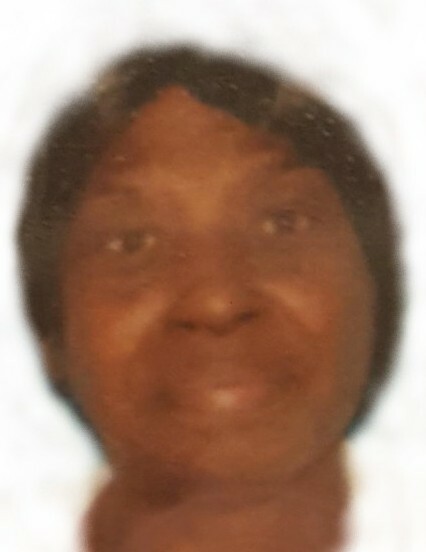 Obituary for Delois Harrell Riddick | C. L. Page Mortuary, Inc.
Deloris Harrell Riddick was born April 11, 1955, in Gatesville, North Carolina to Carrie Hathway and Willie Harrell. She attended school in Gatesville, North Carolina. She met and married John Riddick in 1974. She enjoyed working with children. She was preceded in death by her mother, Carrie Hathaway; father, Willie Harrell and husband, John Riddick. She leaves to cherish her memory, her devoted sisters, Thelma Hathaway Thornton and Mary Ann Hall; brother, Vernon Hall and other relatives and friends.